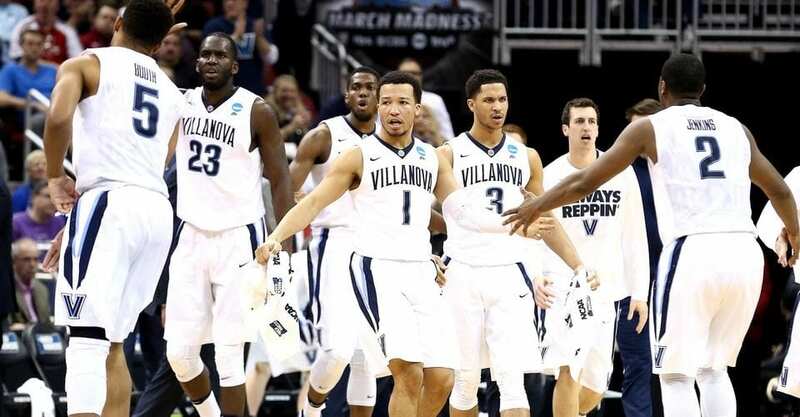 The 2018 NCAA Final Four is upon us, with the Michigan vs. Villanova championship game putting a final wrap on March Madness (though obviously it’s already April. The final captured the top spot on yesterday’s best-selling events list, according to sales data from Ticket Club. On Saturday, Michigan defeated Loyola 69-57, and Villanova beat Kansas 95-79 to set the stage. Tonight, April 2, at 9:20 p.m., Michigan will face Villanova with the winner taking home the title (and some freshly cut nets). Other top-selling sports events include WWE’s Wrestlemania next Sunday, Tuesday’s basketball game between Miami Heat and Atlanta Hawks, and a slew of baseball games taking place throughout the week. Additionally, a college football game made an appearance for this fall, where the LSU Tigers will take on the Miami Hurricanes. Lollapalooza four-day passes took the second spot on the best-sellers for the festival this August, featuring Bruno Mars, The Weeknd, Jack White, and Arctic Monkeys. Chris Brown, U2, and Brandi Carlile tickets are selling fast with upcoming tours on the way, along with a Fleetwood Mac show this December in Las Vegas. Metallica, Pearl Jam, and Chris Young, Kane Brown & Morgan Evans tickets also sold well, due to ongoing performances. Broadway shows Hamilton and Harry Potter and the Cursed Child were also among the day’s hottest selling events.